The path from high school dropout to a degree or certificate that qualifies for a job earning a living wage is rarely a straight line. Your student information systems work well for students who are attending your school. But knowing academic success before or after your school is difficult, expensive, and often impractical to ascertain. Moreover, creating data sharing agreements between every consortium member is arduous, distracting, time consuming, and expensive. Most K-12 and adult school student information systems do not capture social security numbers. Colleges and technical schools require SSNs to receive federal aid grants and scholarships. How to match Joey Smith from an Adult Education or K-12 school with Joseph Smith Jr. at Fairview Community College? Until now, this has been very difficult, if not impossible. AB86 Consortia are learning how to collaborate with other schools, government agencies, and private community based organizations. 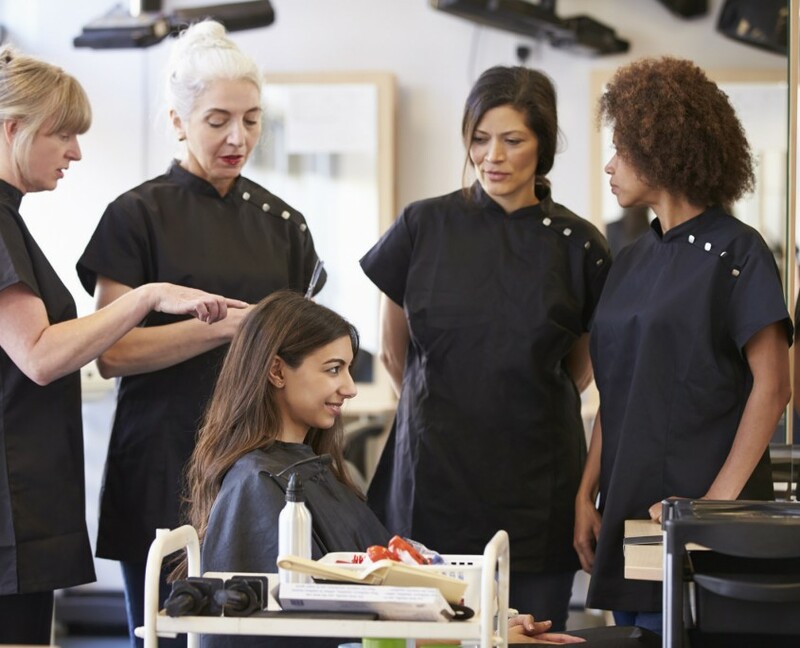 CommunityPro can open the doors to all of the educational and social support services to give your students the best opportunity for success. 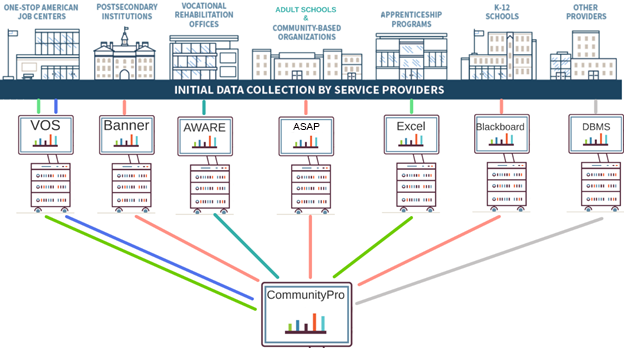 CommunityPro brings everyone together in service to your students by creating a comprehensive catalog of classes and services available throughout the community with their eligibility requirements. Using a Common Intake Form augmented by records at the other agencies who may have served your student, you can make an informed referral, confirm an intake appointment, and know that the student is being served. Our Data Sharing Agreement cuts through the administrative challenges you face with other systems. 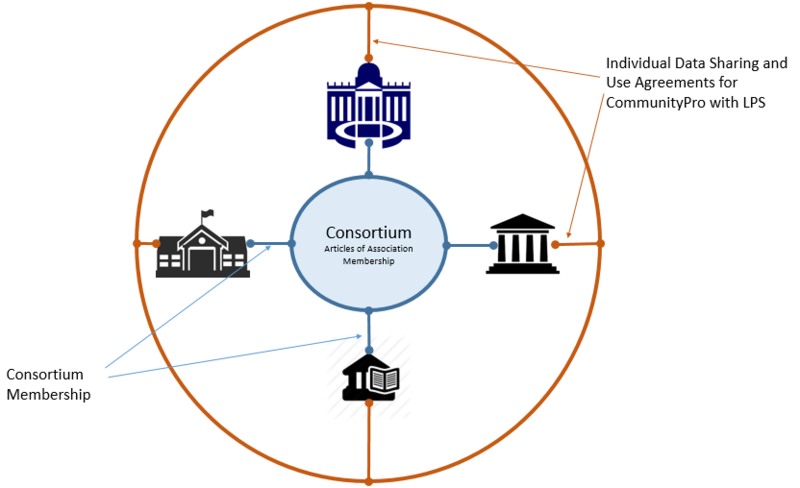 Compliant with FERPA, Consortium members need only to entrust and empower CommunityPro as the facilitator of common data. So there is no need to create and sign separate agreements between each and every other participating agency, saving huge amounts of administrative and legal time and money. Students’ participation requires them to “opt-in”, and give permission for their data to be shared between the agencies that are serving them. Since it’s in their best interest, they are quick to agree and sign. Compliant with FERPA, HIPAA, and 20 other federal and international standards, CommunityPro is like a Swiss bank vault for personal information. 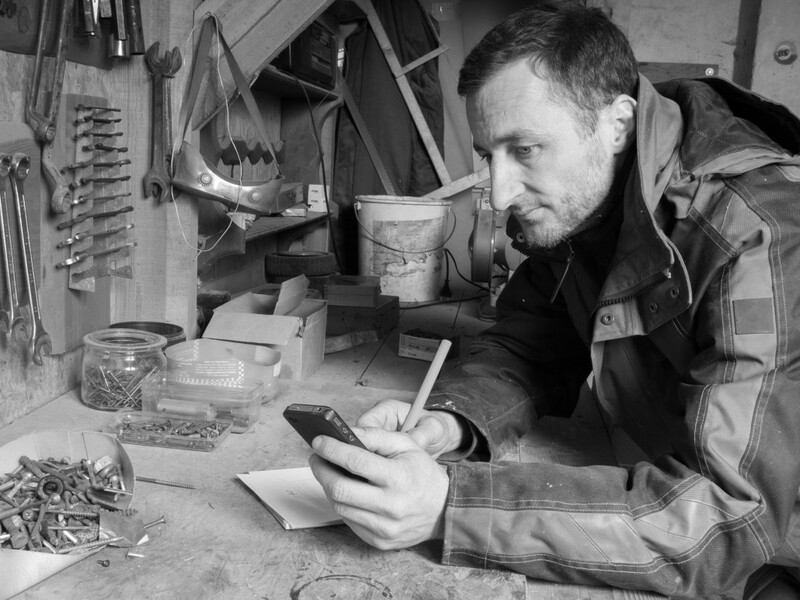 Privacy and security of the individual’s and agency’s information is at the core of our business. We have a successful 20 year track record to back it up. CommunityPro has sophisticated records matching technology that creates probability scores. Based on a variety of parameters, records with high probability match scores are automatically combined. Those with low scores are not combined. Those records with a medium match score are presented to an administrator for further investigation and if necessary, manual overrides. The quality and completeness of the combined records continue to improve as more agencies participate. Learn more about CommunityPro Suite and Request a Demo!